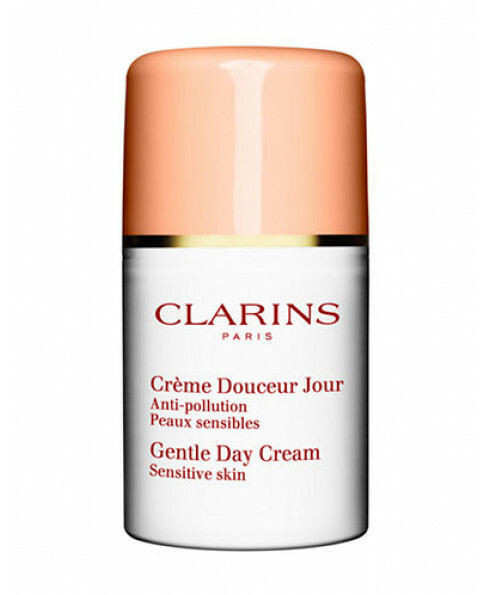 Clarins Gentle Day Cream. This essential daytime treatment, for sensitive skin, will result in soft and healthy looking skin. 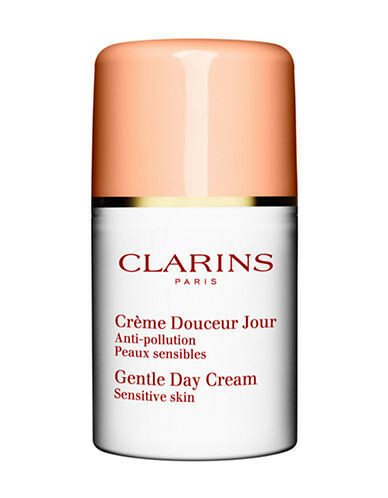 Available in a choice of textures: Gentle Day Cream, a very soft, comfortable cream, and Gentle Day Lotion, light and very penetrating, ideal for hot weather.